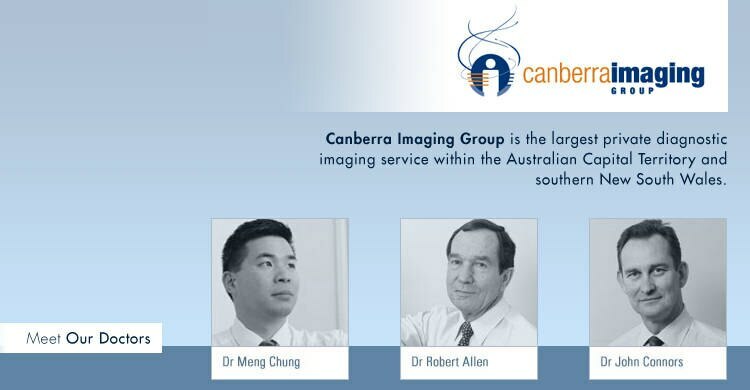 Canberra Imaging Group was formed following the merger of a number of smaller radiology practices with the origins of the group having a history beginning in the 1950s and the most recent merger being completed in October 1998. 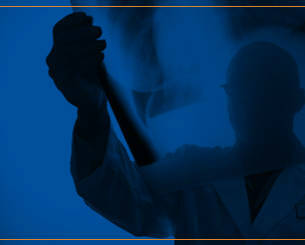 We are committed to the provision of the highest standard of patient care and the pursuit of technical excellence.. 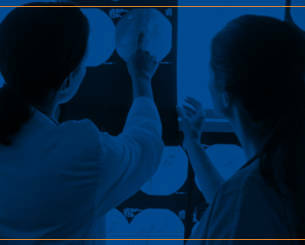 This commitment is evident in our organisation wide continuing education program, our support of staff undertaking post graduate studies, our clinical review processes and our active involvement in the Royal Australian and New Zealand College of Radiology ( RANZCR ) Accreditation Program. 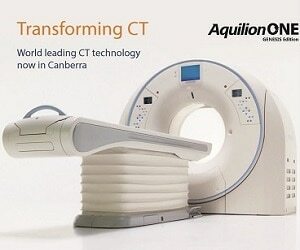 All doctors working within Canberra Imaging Group are locally based members of the relevant professional bodies such as the Royal Australian and New Zealand College of Radiologists (RANZCR) or the Royal Australasian College of Physicians (RACP) and the Australian and New Zealand Association of Physicians in Nuclear Medicine (ANZAPNM). All hold current medical indemnity insurance, registration in the ACT and NSW, and have access to the medical benefits schedule. 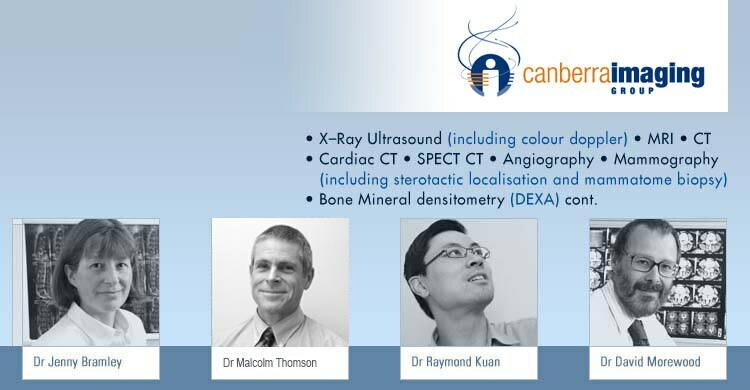 Canberra Imaging Group is committed to excellence in the fields of radiology and nuclear medicine, and for this reason we are actively involved in obtaining and maintaining various forms of professional accreditation. 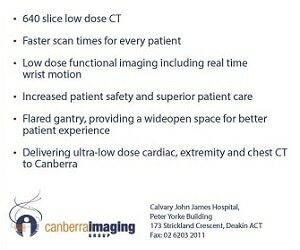 The Canberra Imaging Group, Angiography/Interventional Suite at Calvary John James Hospital is certified to ISO 9001:2000. 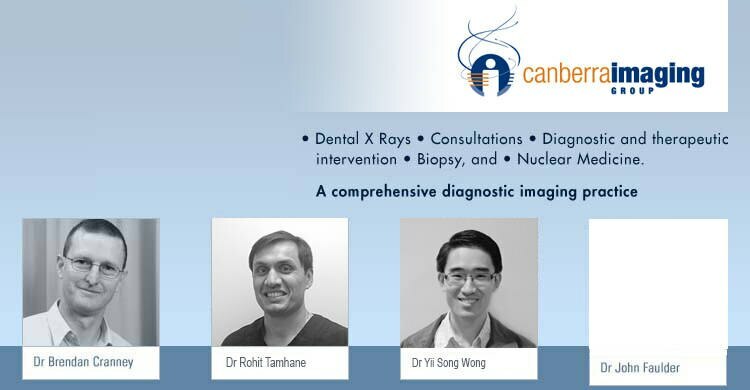 All Canberra Imaging Group sites have registered to participate in the DOHA diagnostic imaging accreditation scheme. 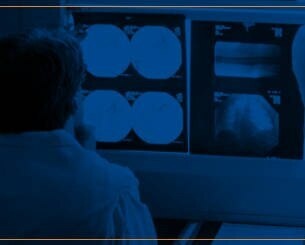 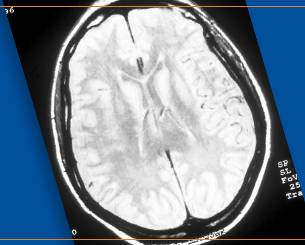 Diagnostic imaging procedures - a brief description click here for our glossary. 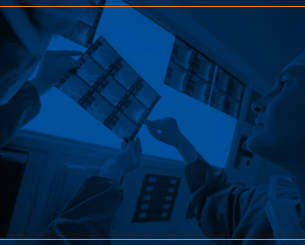 Providing a means to address discrimination and harassment.